Can Sea Ranch Lodge Be the Next Post Ranch Inn? A Bay Area tech group has purchased the oceanfront 19-room Sea Ranch Lodge nestled on 52 acres in The Sea Ranch in Sonoma County, but no renovation or expansion plans have been made public as of yet. Will Sea Ranch bend its preservation stance to expand the Lodge for a richer hospitality experience? 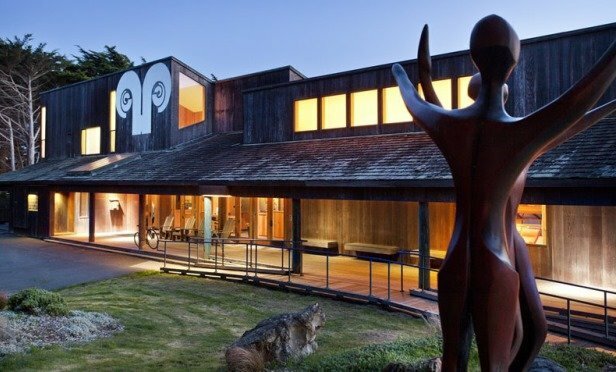 THE SEA RANCH, CA—While a private Bay Area tech group purchased the full-service 19-room Sea Ranch Lodge earlier this year, no one is privy to the group’s future plans, at least publicly. The resort property on 52 acres is located in The Sea Ranch community, a master-planned development on the coast of Sonoma County. The Lodge is situated on more than 10 miles of coastline roughly 106 miles north of San Francisco, 58 miles north of Santa Rosa, 60 miles south of Mendocino and 85 miles west of Napa Valley.